Sleep training: What is it and how does it work? For parents whose children aren´t yet able to fall asleep independently and sleep through the night without interruption. Sleep problems affect the whole family. 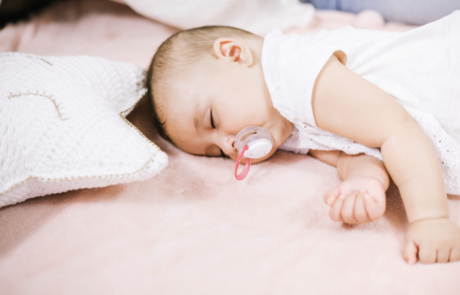 This seminar could also be of interest for parents who are concerned about their child´s sleep habits and would like to make changes to help them sleep better. 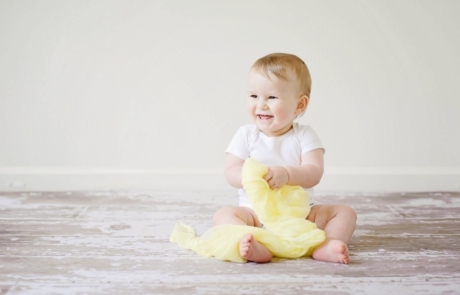 Do you want to join the Baby Sleep Solutions Community? July 26th, 2018|Comments Off on To dummy or not to dummy?